Aviation Legends Foundation was established in 2010. The main statutory goal of the Foundation is the construction of a flying copy of the most famous and at the same time, one of the last fighters built in Poland — PZL P.11. 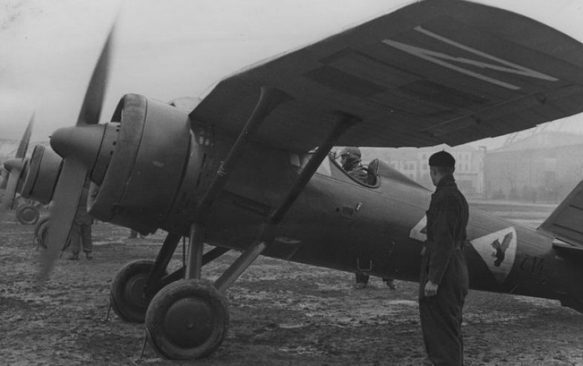 The plane was the first to confront the German air force — Luftwaffe — in September 1939. 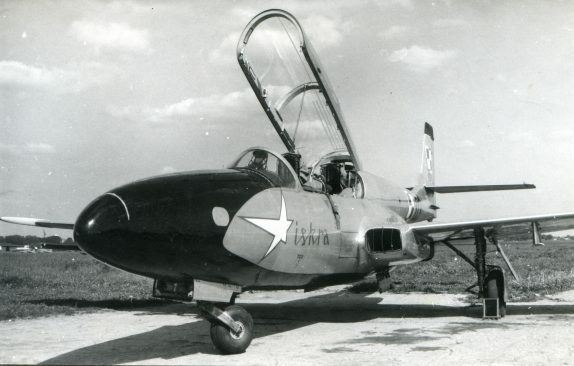 For the Foundation an important stage in the process of carrying out the statutory venture of reviving PZL P.11 fighter was putting back in air the first Polish airplane with jet engine — TS-11 Iskra.